I’m off out somewhere exciting tomorrow. To the ‘On the Home-Front‘ event at Rufford Abbey! I’ll be walking and catching a bus and taking sandwiches with me to enjoy spending 4 or 5 hours walking around with my jaw dragging along the ground…. so there won’t be a food diary tomorrow but there WILL be photos! I’ve had a very satisfying food menu today. 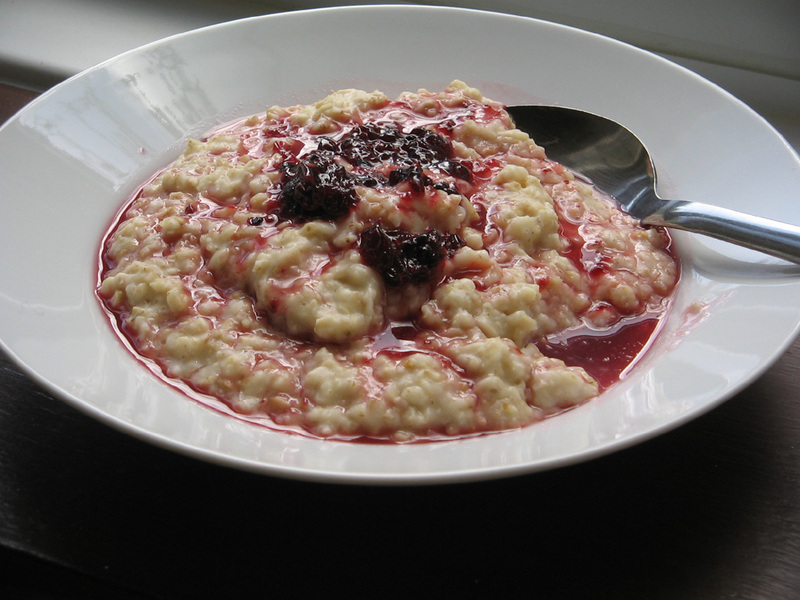 As usual I started off with 2 oz (measured dry) of porridge oats made with water and sweetened with 1 teaspoon of summer berry jam (watered down with a few teaspoons of boiling water) drizzled over the top. I’m trying to perfect my Lord Woolton Pie recipe for the 1940s Supper Club. Not so much the recipe itself but how much I’d need to cook to feed 10 people and what could I prepare the day before and just how much washing up there will be!! 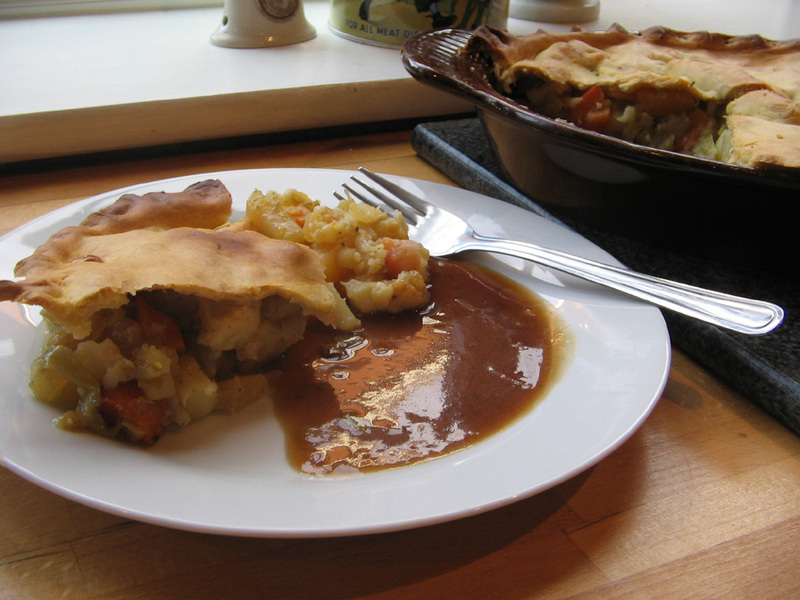 Today’s pie was very tasty and I served it with a thick gravy. For pudding I had what is called ‘Coconut Cream’ and I bought some raspberries at the vegetable market this morning so sprinkled a few of those on. 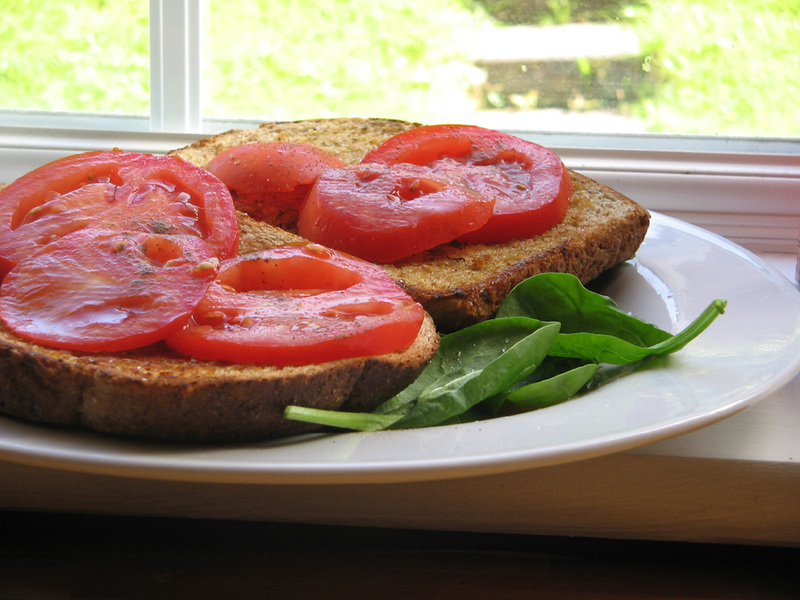 It was surprisingly quite delicious! FINALLY.. I made myself a t-shirt for the ‘On the Home Front’ event tomorrow. It would have been lovely to get all dressed up for the event but as I live in t-shirts and yoga pants and my only 1940s vintage style dress is still 3 sizes too small, the least I could do was wear some wartime propaganda style attire. It was easy! 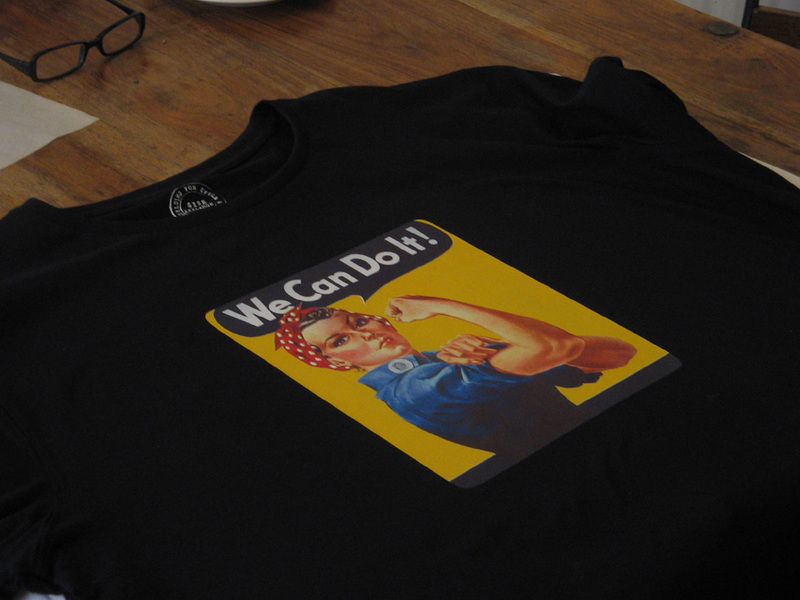 A cheap black t-shirt and some t-shirt transfer paper and a quick print off of my favourite iconic image. This entry was posted in Uncategorized and tagged on the home front nottingham, rufford abbey. Bookmark the permalink. Pie looks sooo scrummy… I don’t know why.I havnt got round to doing one yet…have to remedy that soon!…how are people booking for your 1940s Nottingham Supperclub Carolyn..is there a link I can give to spread the word on Twitter?..ooh I do wish I could get there its going to be so fantastic…have a great time at the Home Front tomorrow and tell us all about it! Sorry I haven’t been communicating much- I’m a little rushed off my feet at the moment and have mounds of paperwork to get through too… on catch up! I have two definite and two likely so far for October’s supper club and this week I’ll put together a proper supper club page and send you the link.. I do appreciate the mentions on Twitter! We went to this event last year. Can’t go this year as we have the grandchildren over this afternoon. Have a lovely outing, Carolyn ! 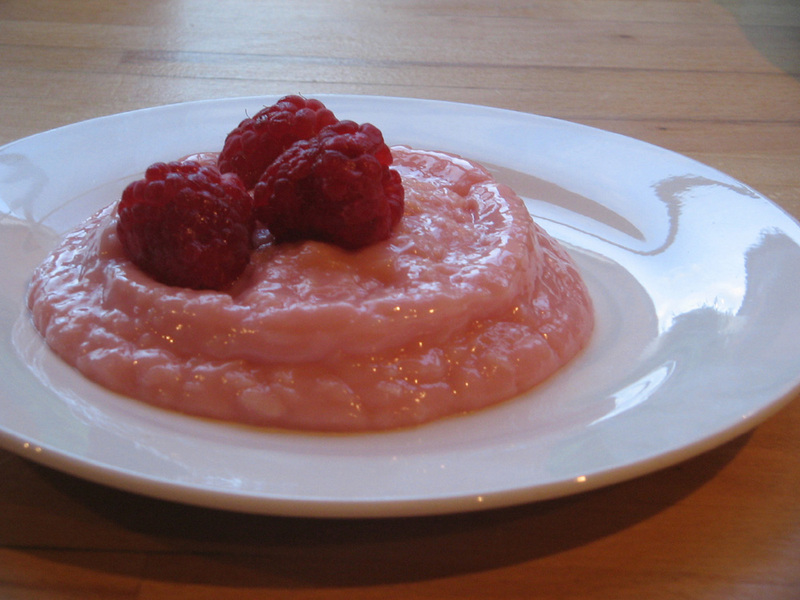 I haven’t dared yet make my own porridge with water, it was already a wrench to switch to skimmed milk; you’re brave ! I love that picture on your tee-shirt, I have actually got it on my blog; very bright and cheerful !